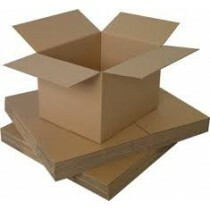 Our corrugated cardboard boxes are manufactured using a high quality cardboard, and are ideal for protecting your goods whislt in storage or in transit. 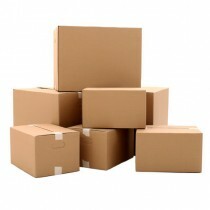 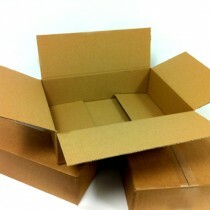 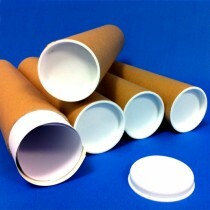 Our single and double walled boxes are delivered flat packed and require taping top and bottom. 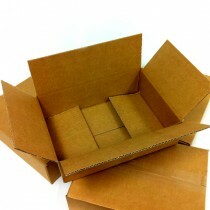 All the boxes are measured L x W x H and the dimensions refer to the internal size.